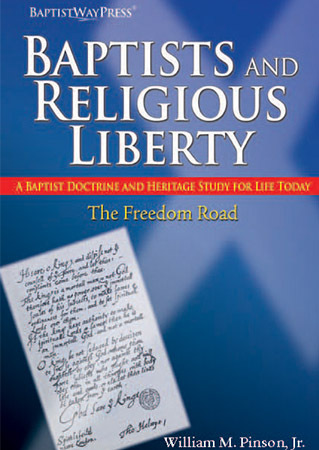 Why have Baptists been in the forefront of the cause of religious liberty? Some answers to this and other questions will be found in Baptists and Religious Liberty. Read these pages as a clarion call to action in the present and the future.